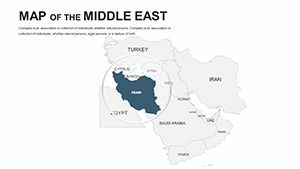 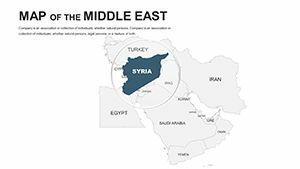 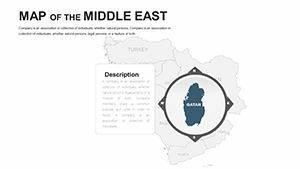 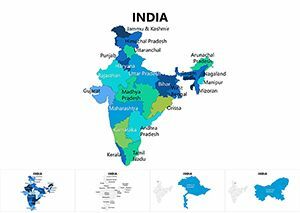 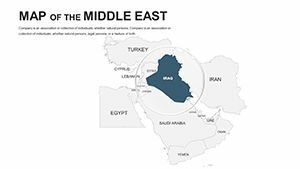 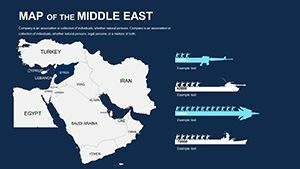 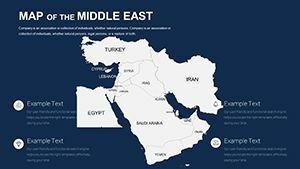 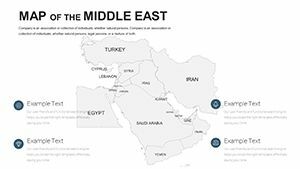 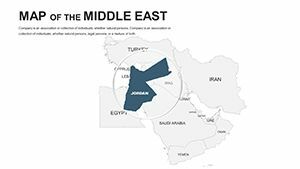 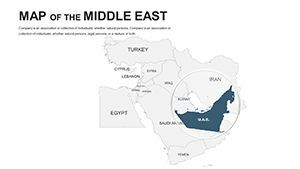 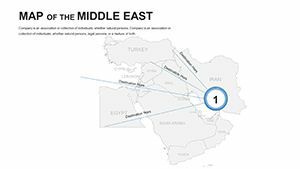 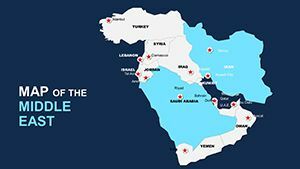 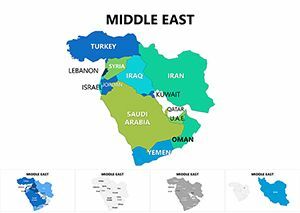 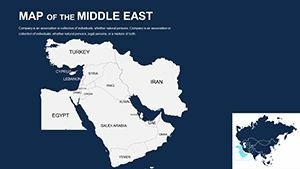 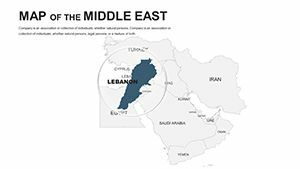 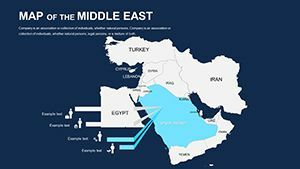 Editable Middle East Keynote Maps vast region at the crossroads of Asia, Africa and Europe, which also includes the waters of the Mediterranean and the Red Sea and the Persian Gulf. 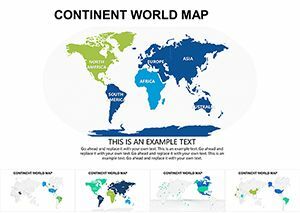 In the south, it is separated from sub-Saharan Africa the Sahara desert, in the north it borders are at the latitude of the Black to the Caspian Sea. 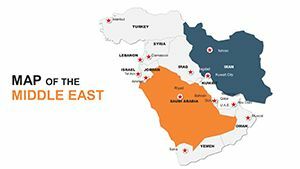 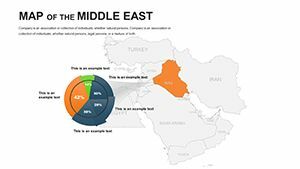 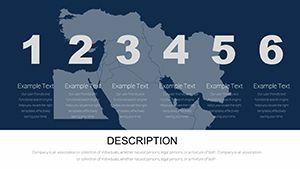 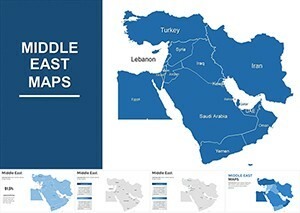 Download Keynote Editable Middle East maps for presentations.